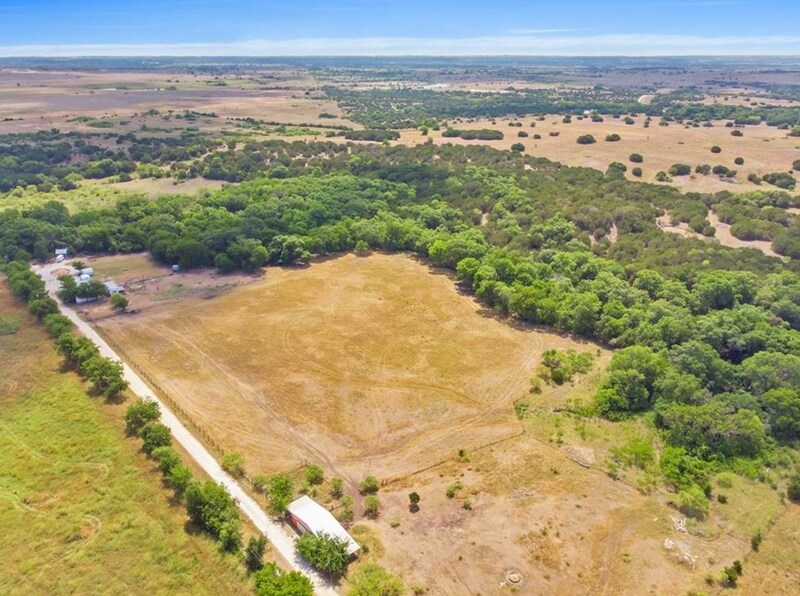 Self Sustaining 35 acres with everything you wished for. Running creek, woods & pasture land. 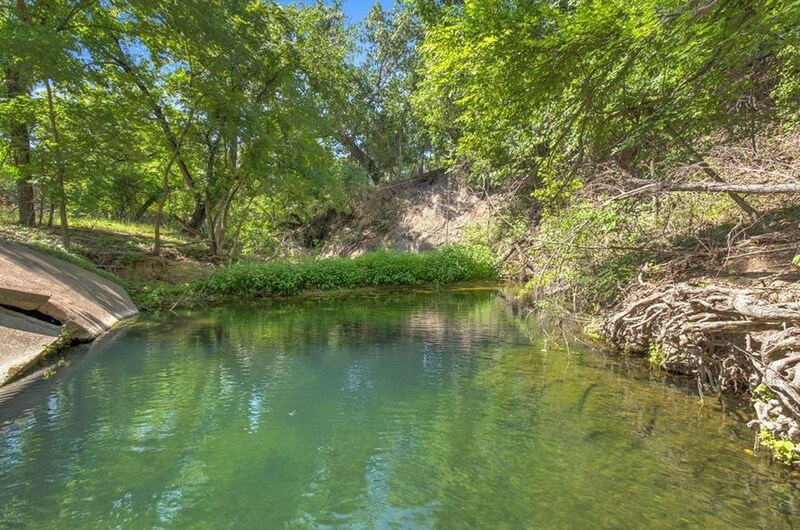 Very private & secluded while close to town. Private road that is part of the 35 acres. Security gates. Many trees. Spring feed Walnut Creek runs through the property. Fenced & cross fenced. Barn. Well house w 2500 gallon water storage tank & observation deck on top. Triplewide with 3 bedrooms, 2 baths & carport. Chicken coop. Lots of wildlife including turkey, duck, fish & deer. Wild Plum trees and Mustang Grapes. Own your slice of Heaven. Driving Directions: From Hwy 377 go South on Fall Creek. Property on the left across from Guerin's Nursery. 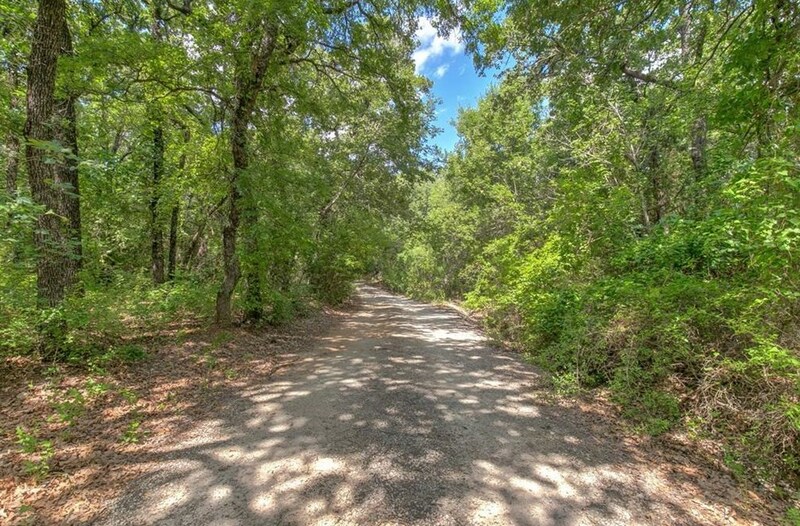 1417 Fall Creek Highway, Granbury, TX 76049 (MLS# 14068498) is a Single Family property with 3 bedrooms and 2 full bathrooms. 1417 Fall Creek Highway is currently listed for $450,000 and was received on April 16, 2019. 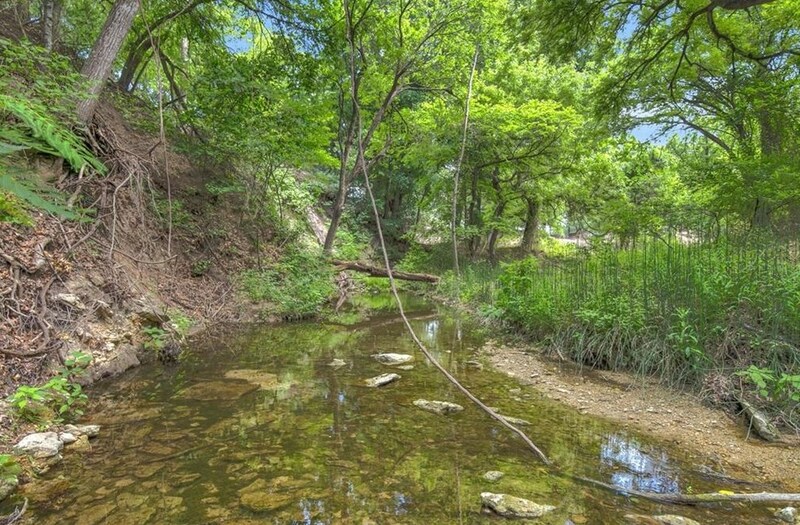 Want to learn more about 1417 Fall Creek Highway? Do you have questions about finding other Single Family real estate for sale in Granbury? You can browse all Granbury real estate or contact a Coldwell Banker agent to request more information.